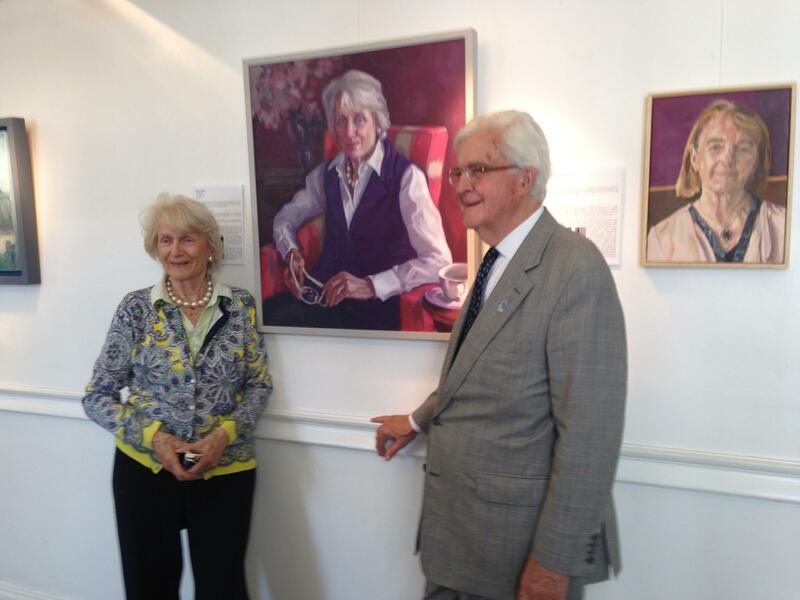 Yesterday we had the pleasure of a visit from the highly esteemed Daphne Todd OBE. 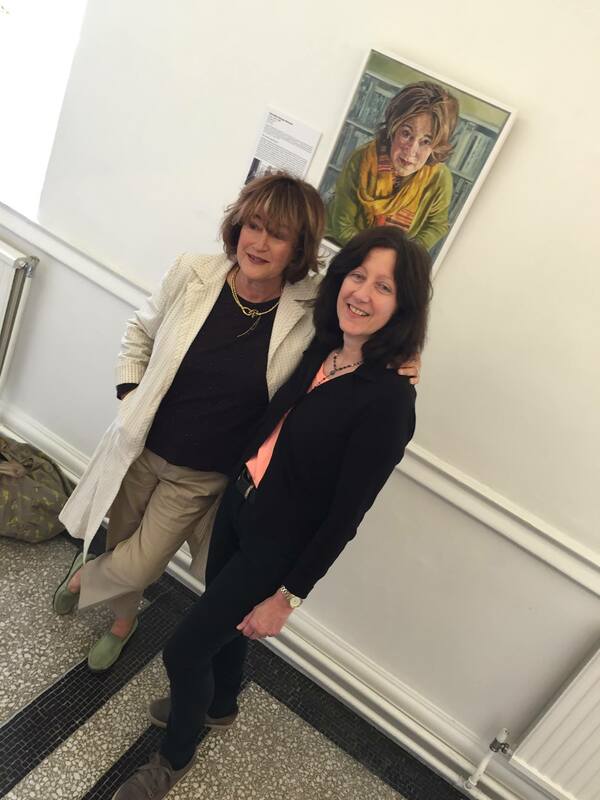 A woman many of our members admire, Daphne is a brilliant and noteworthy painter and has many accolades to her name including being the first woman President of The Royal Society of Portrait Painters and winner of the BP Portrait Award in 2010. 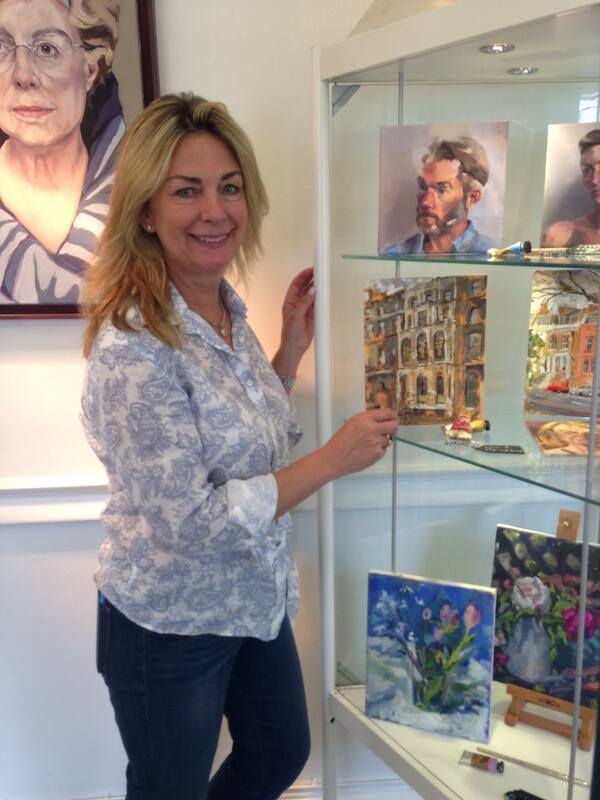 She is also a familiar face to many as recently judged a television show for amateur painters called ‘The Big Painting Challenge’ on BBC One. 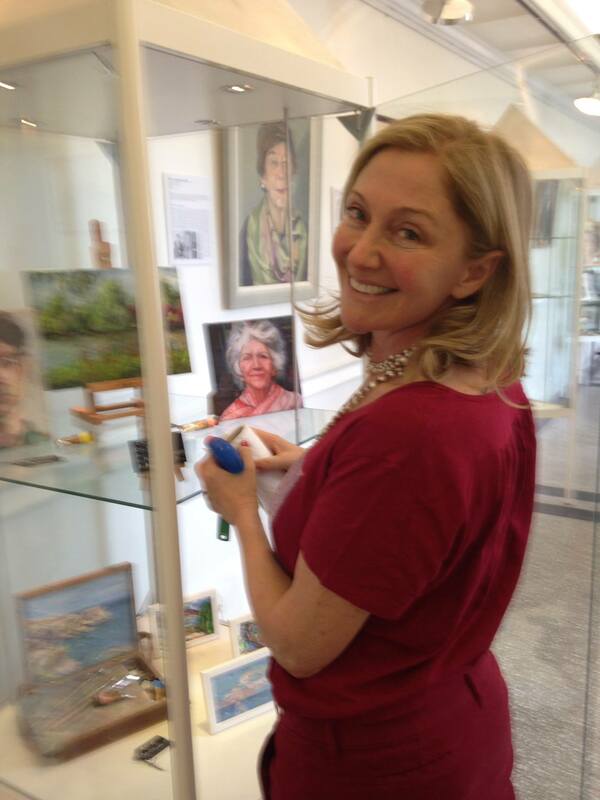 Daphne very kindly allowed us to film her take on our exhibition, which we will be posting very shortly (stay tuned!). 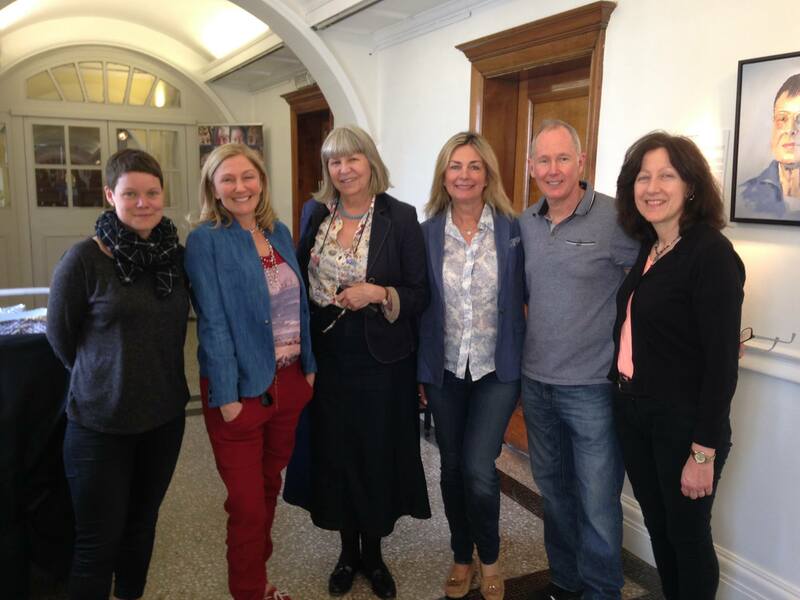 We also had some of our sitters, founders and chairs of the IWF UK, drop in! Below are some photos from the afternoon.. 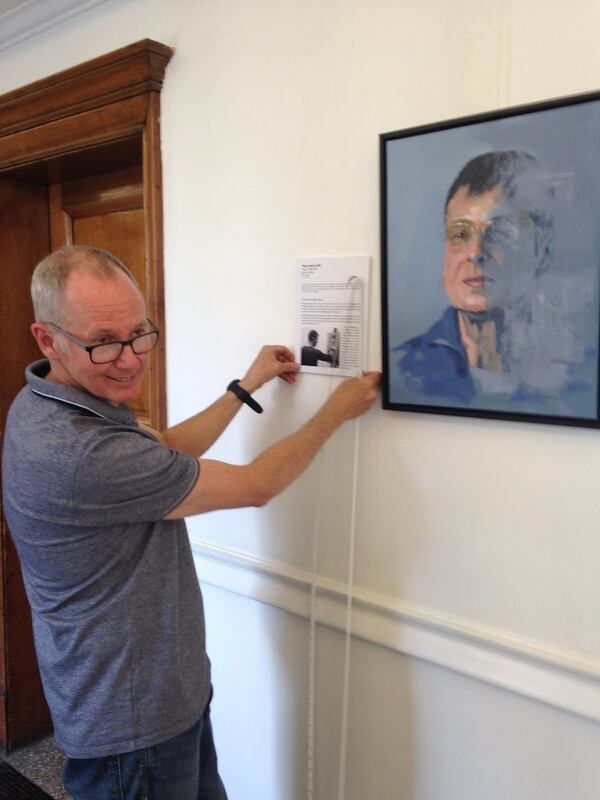 Many thanks to our dedicated team of installers who have done an excellent job of the curation and hang of our exhibition at the Chelsea Old Town Hall ! 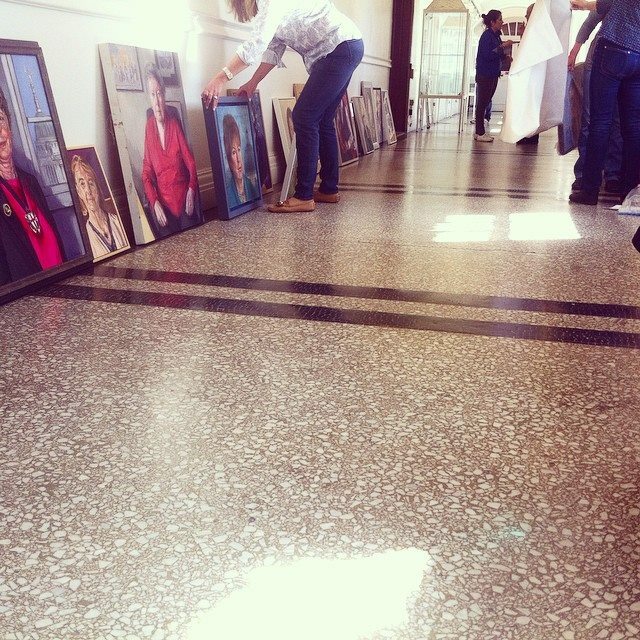 Here are a few behind the scenes photos of the show going up.. The Lots Road Group are very happy to announce that our annual exhibition at The Chelsea Town Hall is now open! 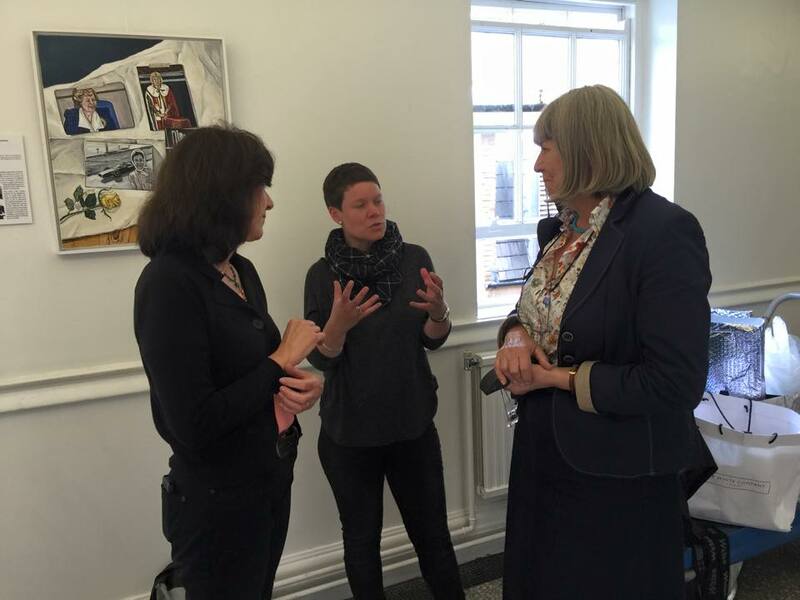 ‘Portrayed’ is an exhibition by artists of the Lots Road Group that focuses on women in leadership, specifically profiling members of the International Womens’ Forum UK. The IWF is a network of very high achieving women across a multitude of fields who embody qualities of leadership and determination to succeed in all aspects of professional life. The show coincides with the organisation’s 25th anniversary. 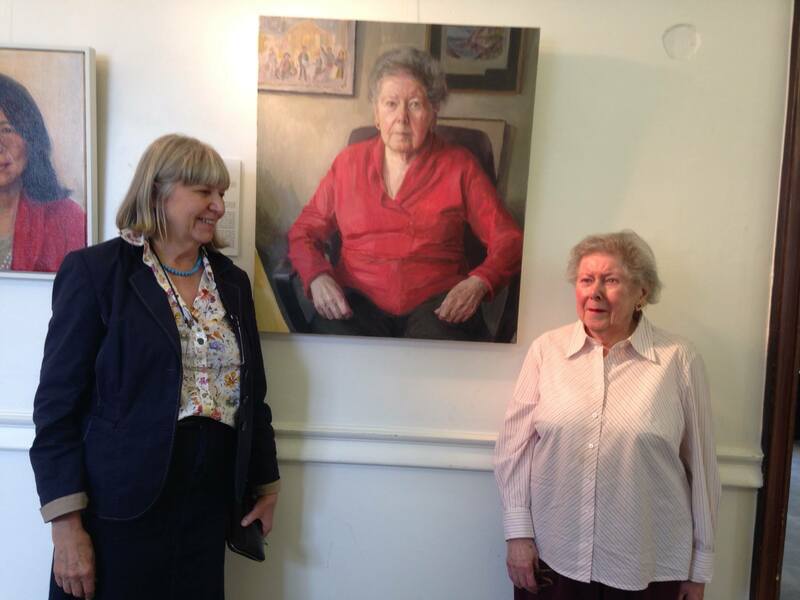 To learn more about these women and the experiences our artists had in meeting and painting them, come along to the Chelsea Old Town Hall Gallery. The exhibition runs until June 7th.